Hello tribe! 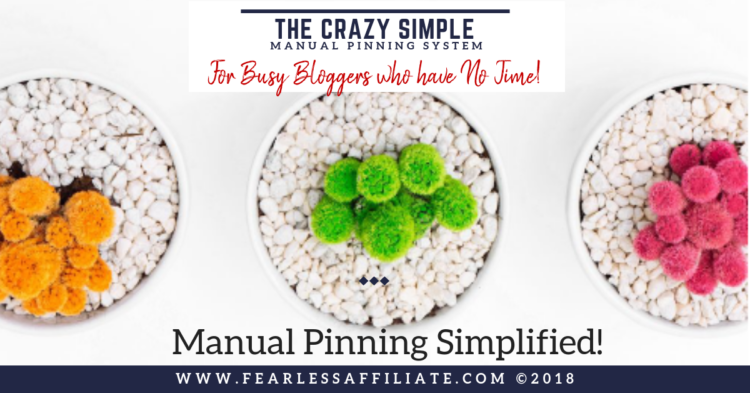 Are you looking for a simple and easy way to do manual pinning? Do you want to be able to pin from your smartphone or tablet ‘on the go’?